At Victorian Side Bathrooms, we take pride in supplying, designing and manufacturing beautiful, unique and timeless pieces. Victorian basins, antique brass taps, and many other finishes and products. Everything you need for you Victorian bathrooms, we are standing by and ready to assist you – we have many years of experience in custom Victorian bathroom styling. 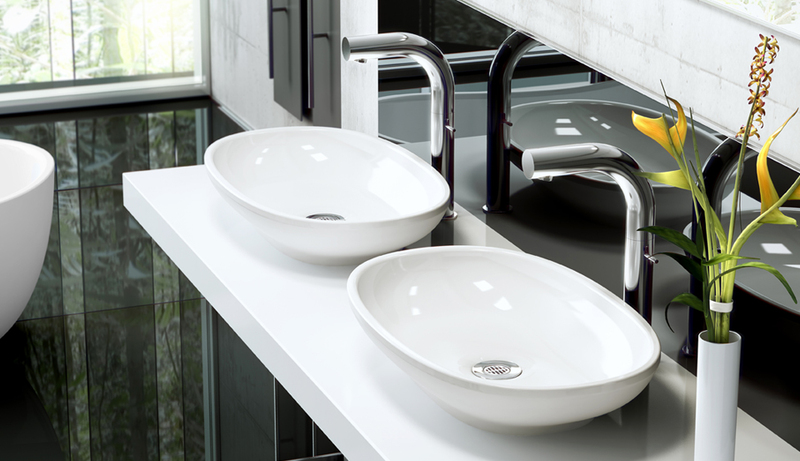 At Victorian Side Bathrooms we are able to manufacture and source a wide range victorian style taps and victorian basins. We specialize in custom victorian basins – we have a massive range and any item can be tailored to suit your particular preference. Victorian basins are a must-have in Victorian style bathrooms, adding that timeless flair to your decor. Victorian basins are very durable and look great in any vintage setting. Decor matching becomes simple with the addition of victorian basins, as they work well with the rest of the bathroom, while adding that touch of glamour. Check out all our unique antique products and our range of timeless, classic Victorian bathroom accessories. Either here on our website, or feel free to call us at our store for fast, friendly, efficient advice. We’re always glad to assist you in making the right choices for your next project or revamp, we are confident we have the right Victorian Basin for your needs.